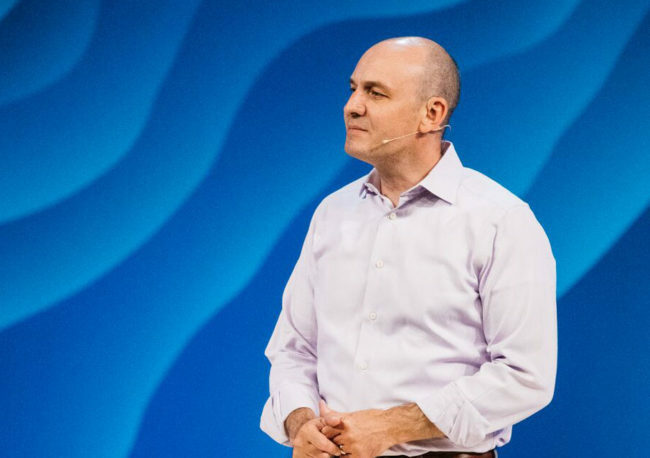 FAQ: What type of microphones are used for our pastors & speakers? Our primary go-to microphone for all of our speakers, pastors, and actors is the d:fine™ Flex Omnidirectional Headset and Earset Microphone. 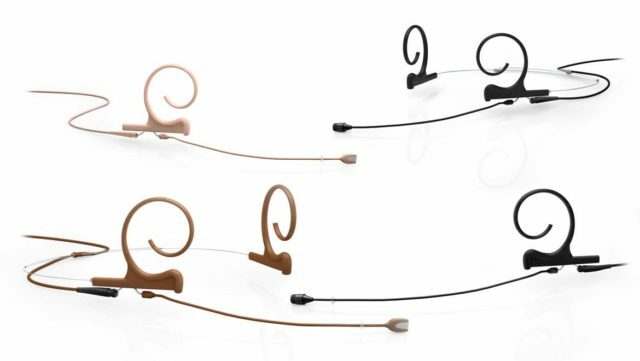 These mics come in various colors and with connector options to match various brands of wireless transmitters or plug types. We have chosen the DPA d:fine Flex because of its comfort level to the individual wearing the mic, the confidence that the mic position will stay intact by utilizing a headset band that uses both ears, and most importantly overall audio quality. In the past few years, we have switched to only ordering these terminated with a TA4F connector (we only use Shure wireless on our campus) instead of the microdot. We experienced a consistent issue with the microdot connector where it wouldn’t seat fully or would come loose and start crackling in the middle of a service. Going to a pre-terminated connector has decreased the failure rate in the middle of a service. We used to always double mic our pastors and speakers as a backup if the headset mic went out, but recently there has been a shift to only doing the headset mic. 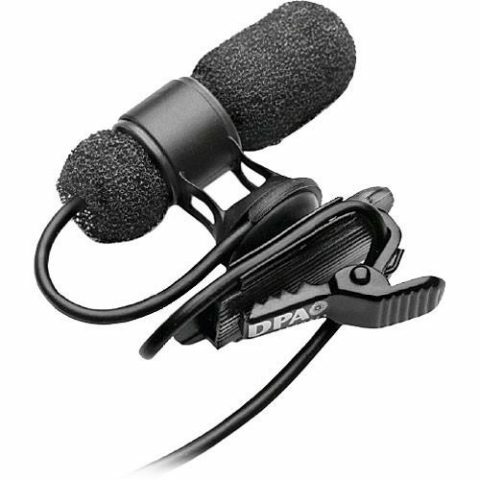 When we do choose to double mic, we default to either the DPA 4080 lav mic or the Countryman B3 lav mic. The DPA 4080 only comes in black but the Countryman B3 comes in various connectors and colors, but we primarily use black as they are worn on the individual’s shirt. If there is not a secondary mic in place, we always have a wireless handheld that can be handed up to the speaker, or if that fails, we have two wired Shure SM58s that sit right at the front of the stage that can be handed up as well. Copyright © 2019 Willow Creek Production | Theme by SiteOrigin.